A wonderful sugar cookie recipe by Shelli Burton-Olin - Fun for the whole family, simply frost and decorate!! In a medium bowl, beat together butter or margarine, sugar, egg, milk and vanilla until light and fluffy. Add flour, baking powder and salt, beating until blended. Divide dough into 2 equal portions. Wrap and refrigerate until firm, 1 hour or longer. Prior to baking allow dough to stand at room temperature until soft enough to roll easily. Preheat oven to 375 degrees. On a lightly floured surface, roll dough ¼ inch thick. 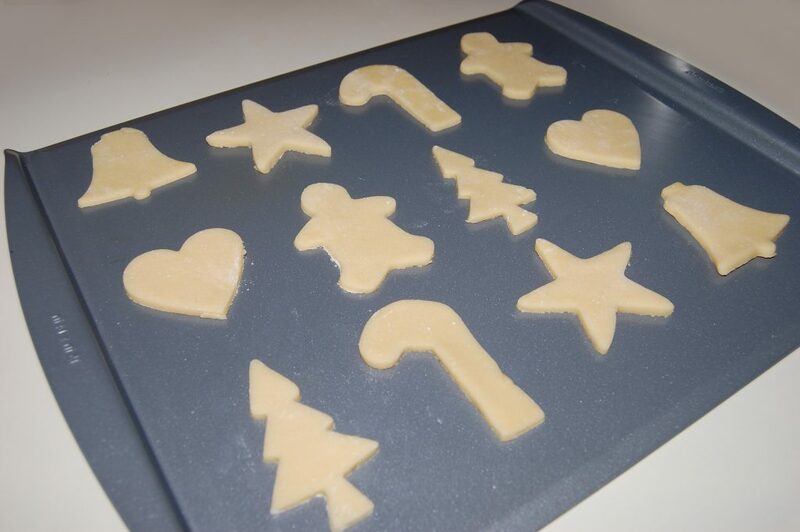 With lightly floured cookie cutters, cut into desired shapes, place 1 inch apart on an un-greased baking sheets. Bake 7-10 minutes or until edges are golden. Remove cookies from baking sheet, cool on racks. Frost and decorate as desired.